Wall Street and the NBA are both highly results-oriented industries. But Goldman Sachs leadership is focused on long-term results, while the NBA values daily performance. That’s according to Goldman CEO David Solomon. 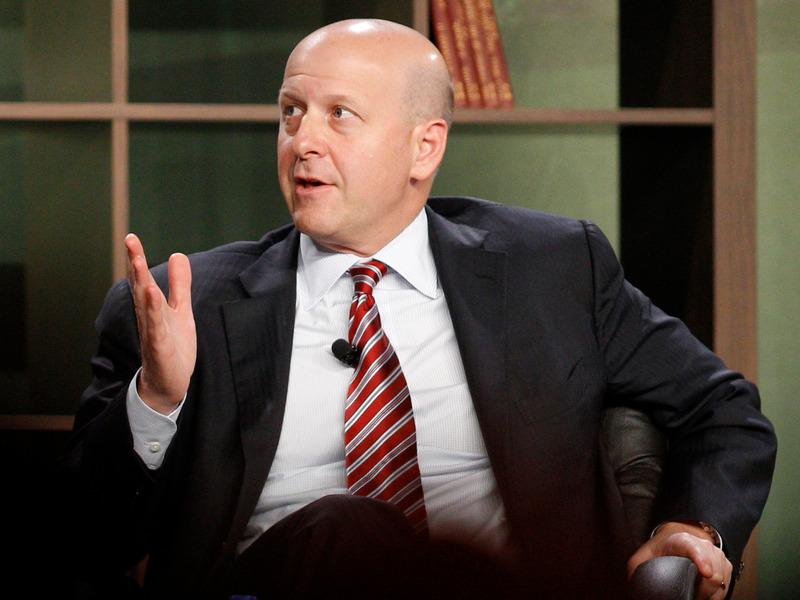 Wall Street isn’t so different from the NBA, at least according to Goldman Sachs CEO David Solomon. On an episode of the JJ Redick Podcast, Solomon told Redick (who plays for the Philadelphia 76ers) that both industries are highly results-oriented.